The Rajasthan has major river system in India such as Banas River, Jawai River and the Chambal River, These Rivers of Rajasthan are lifeline for drinking water in the state. Rajasthan is India’s largest state by area and home to one of the largest desert in the world. Bisalpur Dam is a gravity dam which is placed in Tonk district and major source of drinking water supply to Jaipur. 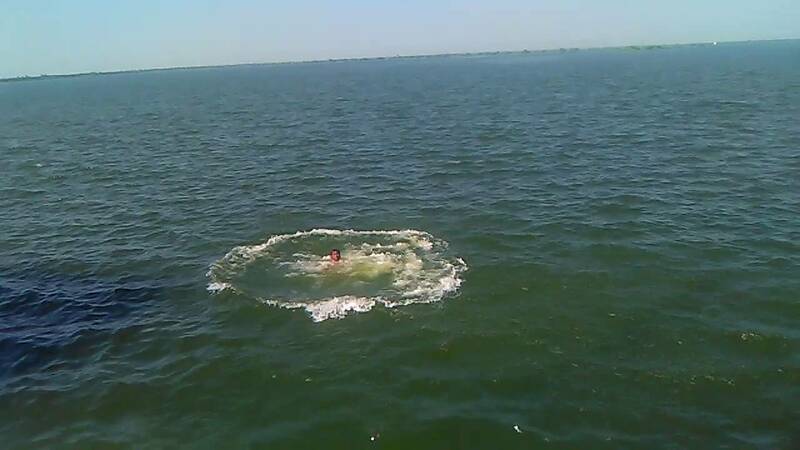 Bisalpur Dam is one of the most famous dam in Rajasthan and beautiful attraction in the region. With the height of 40 meters constructed in 1999 across the Banas River it is a major source of drinking water supply. The construction of the dam was completed in two phases. Phase 1 aimed at the water supply to the villagers, while Phase 2 focused on improving the irrigation facilities. The Mahi Bajaj Sagar Dam is the second largest dam in Rajasthan and is built across Mahi River, 16 kilometers from Banswara. Named after Shri Jamnalal Bajaj, the 43-meter high dam was constructed for the purpose of water supply and hydroelectricity power generation. 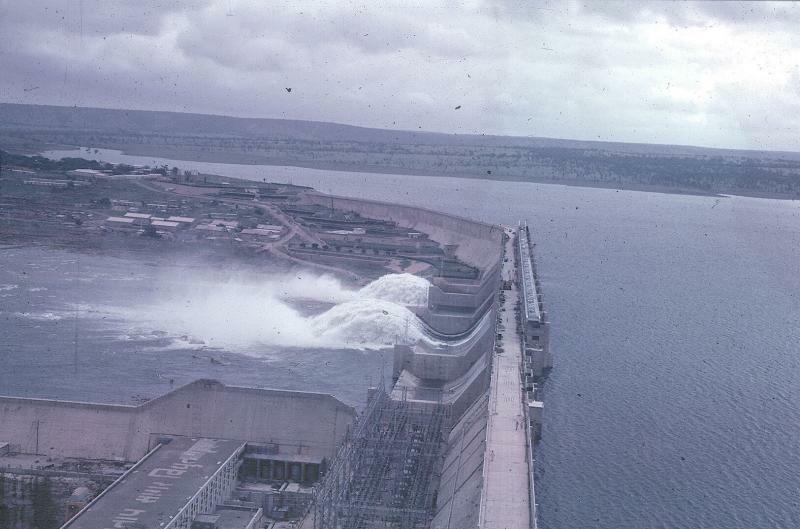 The Mahi Bajaj Sagar Dam construction began in 1972 and the dam opened in 1983. The power station is operational since 1986. 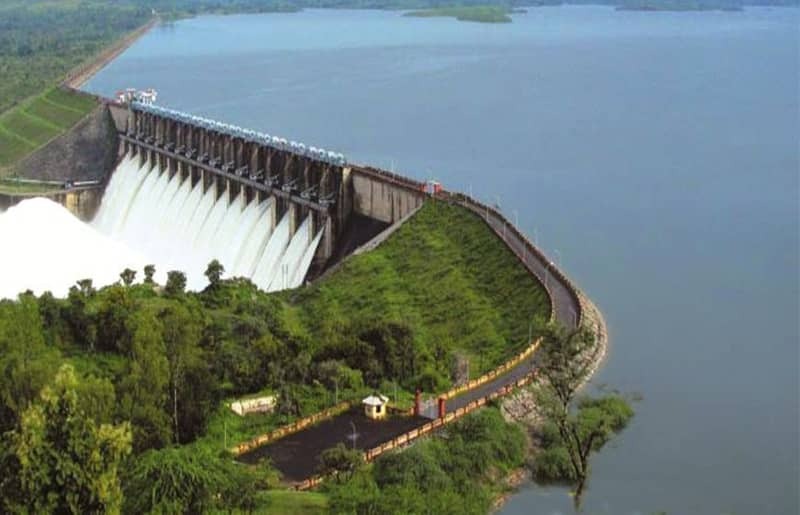 Rana Pratap Sagar Dam is one of the major dams built on Chambal River, located in Rawatbhata in Rajasthan. 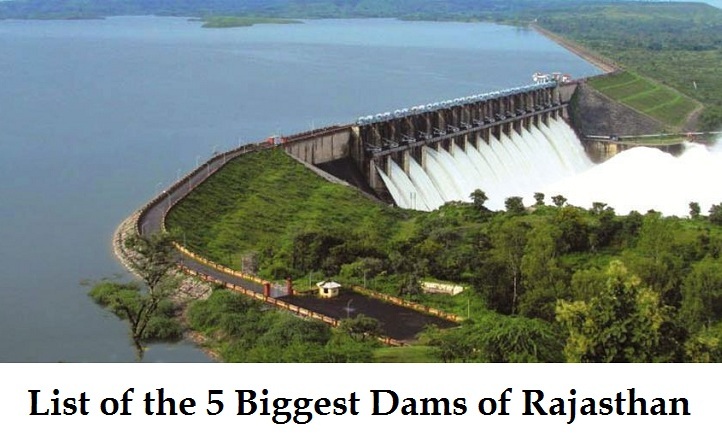 With the height of 53.8 meters is the second largest dam built on Chambal River. The renowned Ranapratap Sagar gravity masonry dam is second largest dam on Chambal River and one of the major dam of Chambal Valley Project. 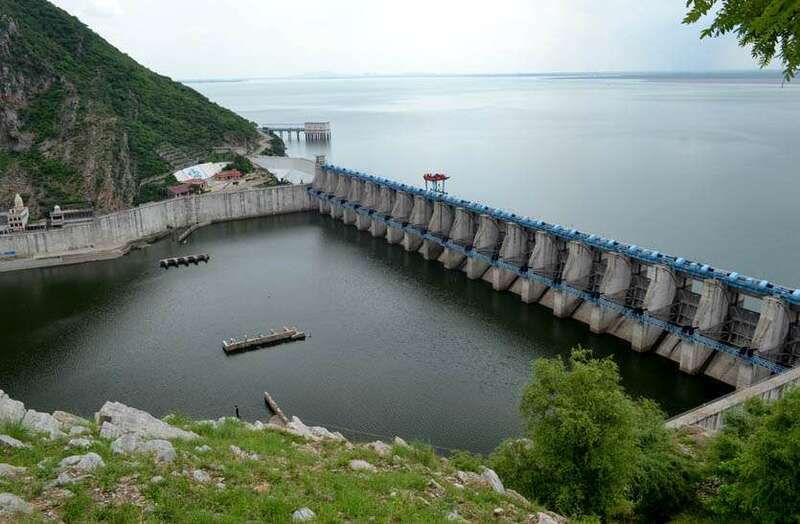 The Rana Pratap Sagar Dam is also chosen for Chambal Valley project, a government initiative for the development of the river. There is a power station at the dam toe for the generation of hydropower which was officially open in February 1970. The dam and the power plant got their name from the warrior Maharana Pratap of Rajasthan. The Meja Dam in the Mewar region is the biggest dam of Bhilwara, Rajasthan and the lake is home to number of mammals and birds. The Dam is located 20 km away from Bhilwara city and surrounding area is famous for its natural green mount park. The Jawai Dam is biggest dam in the western Rajasthan. The Dam is constructed between 1946 to 1957 over the Jawai River near Sumerpur town in Pali District. The hills around Jawai dam are famous for Indian leopards and jungle cats. The Dam is major water supplier for Jodhpur city and parts of Pali district.